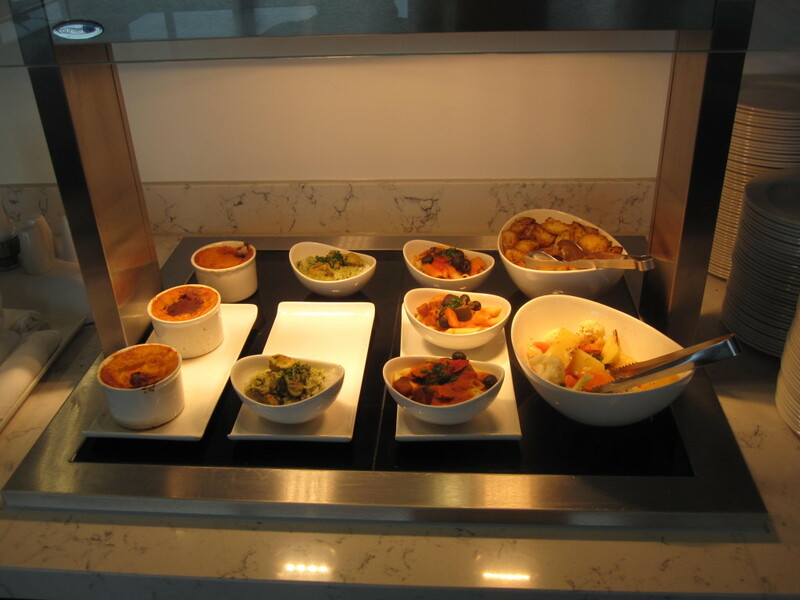 This is my review of the United First lounge at London Heathrow Terminal 2. 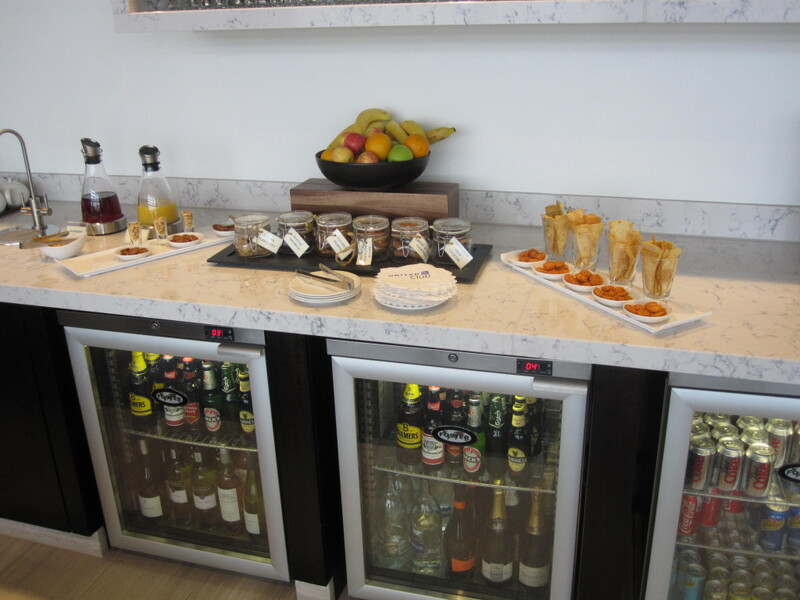 What is the new United First lounge at Heathrow like? Regular readers of Head for Points will know that we have been covering the lounge options in the new Terminal 2 at Heathrow recently. 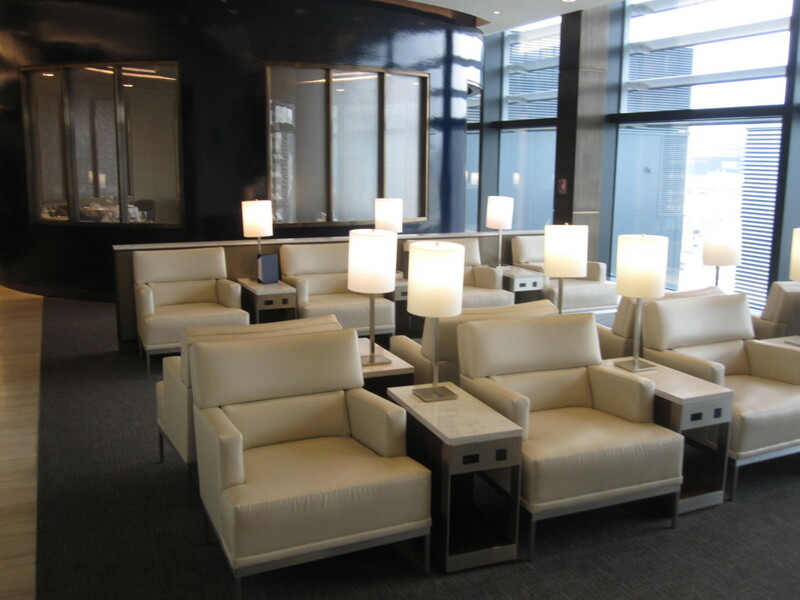 Here is my review of United Club (the huge lounge in the 2B satellite terminal) which I found very impressive. 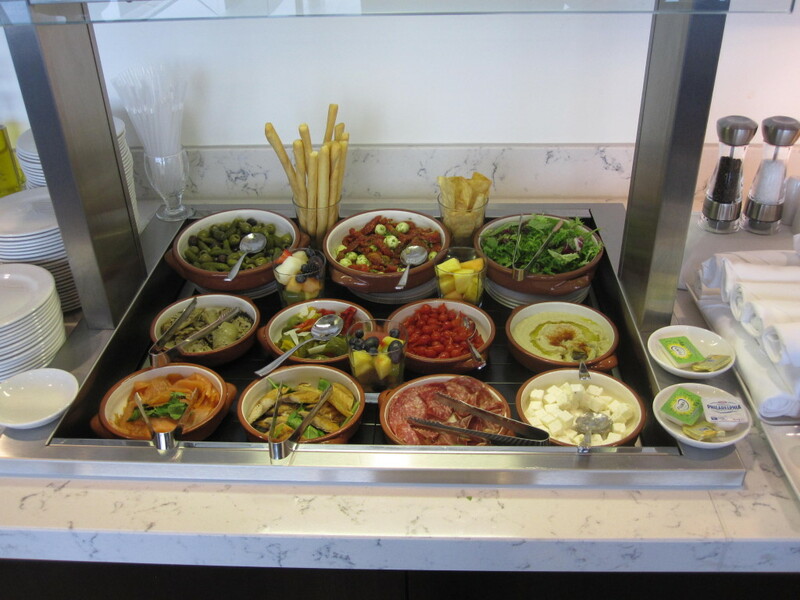 In the main terminal, I have also reviewed the Plaza Premium lounge and the Aer Lingus lounge. Over in 2B, there is also the smaller ‘United First’ lounge. This is substantially smaller and quieter than the adjacent United Club lounge. At present it is presumably open to any Star Alliance passenger with a First Class flight – I am not sure if Star Gold status card holders can also get access? (EDIT: No they can’t according to the comments). It is possible that some reshuffling of the entry policy may happen when the Singapore Airlines lounge in 2B is also open. A Head for Points reader was in United First last week and sent me a few pictures along with some comments. 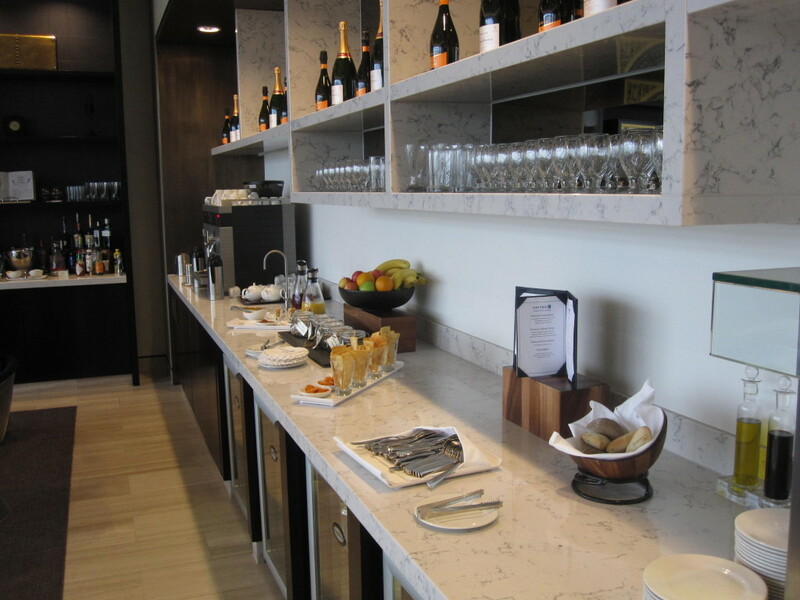 It certainly looks a world away from the crowded, but still impressive, United Club lounge. There were several different areas in the lounge: tables to work at, chairs with power ports, nap couches, tables and sofas to eat at or a dining room area if you prefer, a separate TV room etc. Service was very polite. At one stage when there was obviously a UA flight about to board there were ~10 pax in the lounge and possibly a little short staffed. Once that flight left it was better. Bathrooms were nice and big and kept clean. Decent buffet selection. I had a few little bits which were pleasant. I popped across to check out the J lounge which was relative chaos after the tranquillity of the F lounge. 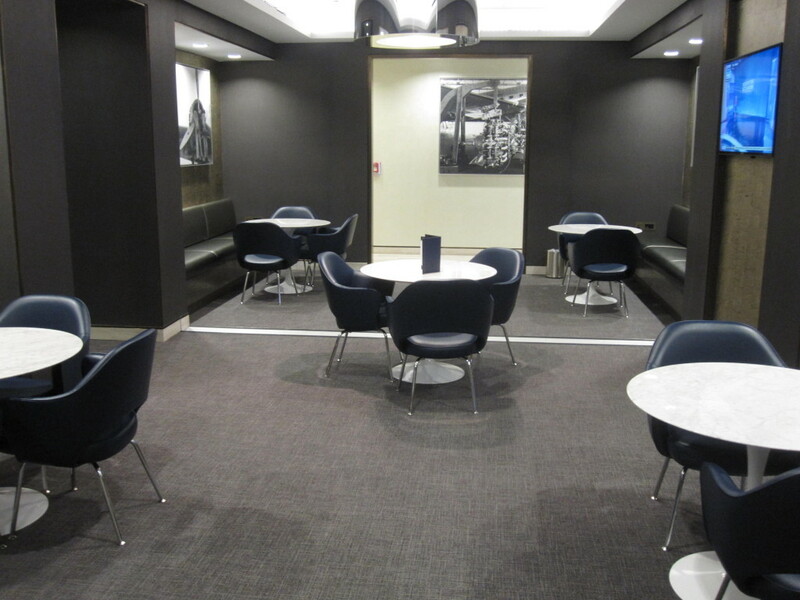 That said, the bar was nice, it was light and bright, but much more calm and quiet in the F lounge. Overall excellent for United, pretty good for any lounge in Europe, although not a touch on Turkish, Cathay or Singapore’s home lounges. Virgin Little Red closure - cheap redemptions, big flight bonuses, who gets the slots? Ever heard of Jin Jiang J-Club? They are a new Avios partner. Thanks Stewie. I guessed as much given how empty it was but I wasn’t sure. Has the T2 United Arrivals lounge been reviewed yet? No, seen no reports at all. 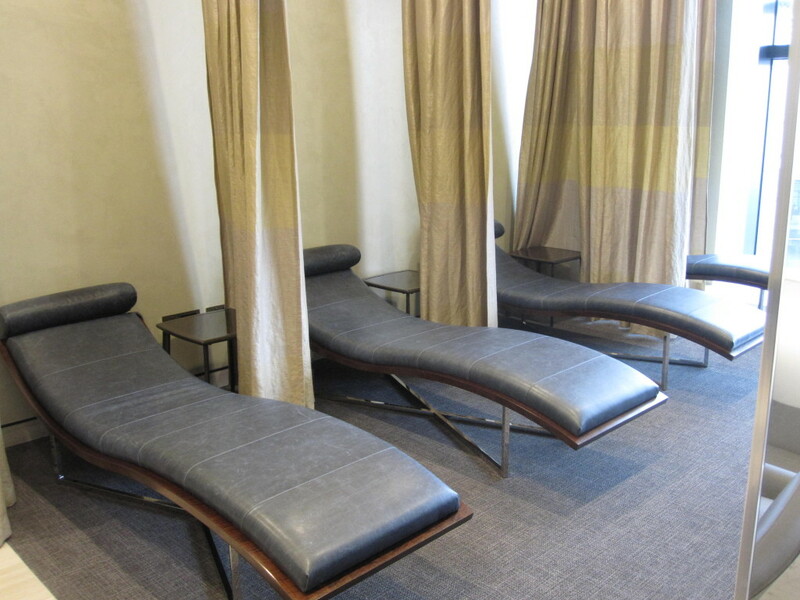 Plaza Premium has promised me a tour of their T2 arrivals lounge when it opens soon. 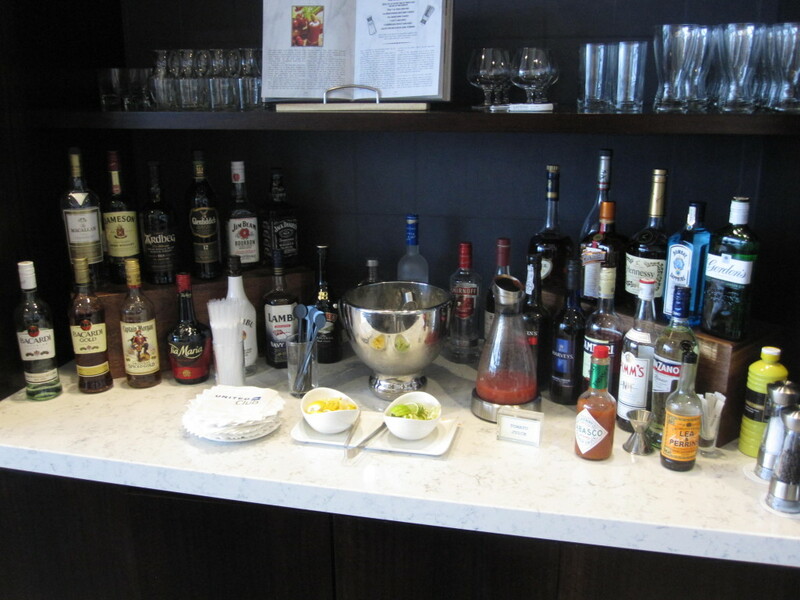 I was in the United Club lounge on Sunday. 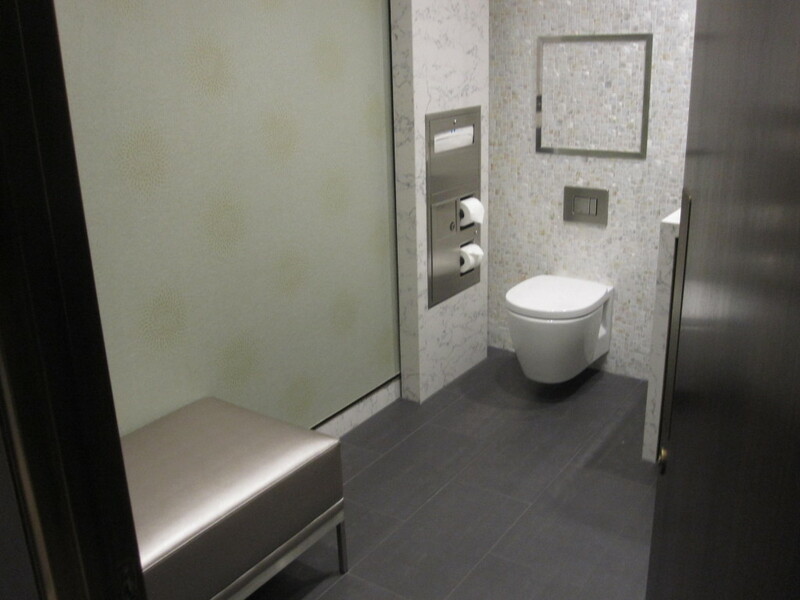 I was very impressed by the style, comfort and amenities. Ok, it was busy and the bar offered prosecco only but overall I still loved it – it had such a nice feel and the staff were great. Hope I get another chance to go soon! 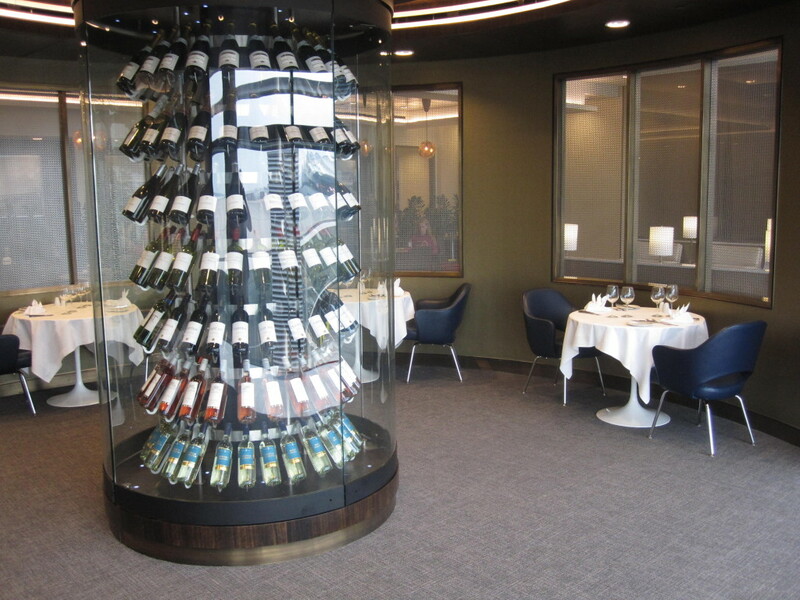 It’s worth knowing that it costs $50 to enter the United Club Lounge regardless of your ticket and frequent flyer status….not bad if you think how much you could spend in one of the restaurants in T2. How would that work?! Anyone with status or a J ticket would go the Lufty or Singapore lounges instead where they would get in free. Access rules are here – http://mediacentre.heathrowairport.com/Press-releases/United-Airlines-previews-Terminal-2-lounges-89b.aspx – ie Star Gold or J ticket on any Star airline. Priority Pass also taken. United accept the payment on the door; I know this as I work at T2… The point I tried to get across is that you can be an economy first time flyer and get access for $50; you need no status nor business/first ticket. Just to add to your point; if you are a Star Gold or above you can use any lounge in T2 other than Plaza or Aer Lingus. It’s your choice. Raffles, as you probably know, Heathrow Rewards are offering double miles for Virgin, Miles & More and one or two other programmes until the end of October. Yes, just got the email, I seem to be last on their list!